The surprising, behind-the-scenes story of how our medicines are discovered, told by a veteran drug hunter. The search to find medicines is as old as disease, which is to say as old as the human race. Through serendipity by chewing, brewing, and snortingsome Neolithic souls discovered opium, alcohol, snakeroot, juniper, frankincense, and other helpful substances. Ötzi the Iceman, the five-thousand-year-old hunter frozen in the Italian Alps, was found to have whipworms in his intestines and Bronze-age medicine, a worm-killing birch fungus, knotted to his leggings. Nowadays, Big Pharma conglomerates spend billions of dollars on state-of the art laboratories staffed by PhDs to discover blockbuster drugs. Yet, despite our best efforts to engineer cures, luck, trial-and-error, risk, and ingenuity are still fundamental to medical discovery. 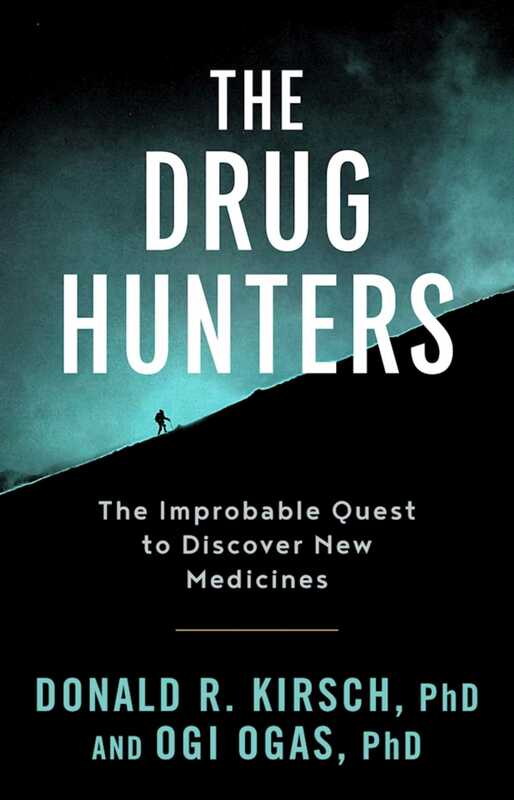 The Drug Hunters is a colorful, fact-filled narrative history of the search for new medicines from our Neolithic forebears to the professionals of today, and from quinine and aspirin to Viagra, Prozac, and Lipitor. The chapters offer a lively tour of how new drugs are actually found, the discovery strategies, the mistakes, and the rare successes. Dr. Donald R. Kirsch infuses the book with his own expertise and experiences from thirty-five years of drug hunting, whether searching for life-saving molecules in mudflats by Chesapeake Bay or as a chief science officer and research group leader at major pharmaceutical companies.